The Kansas City Royals continue to slump. Toronto gashed Kansas City with 15 hits, including a grand slam, handing the Blue Jays a 15-5 victory. Kansas City’s losing streak now sits at eight. The Blue Jays struck first with a RBI double by Justin Smoak in the first. Kansas City bounced back, receiving a two-RBI double by third baseman Mike Moustakas in the third. Royals starter Ian Kennedy couldn’t hang on to the lead, giving up a pair of home runs to Teoscar Hernandez and Yangervis Solarte in the bottom portion of the third. Second baseman Whit Merrifield knotted up the score at 4-4 in the top of the fifth, but left fielder Paulo Orlando allowed two runs to score after an error. Pinch hitter Luke Maile then broke the game open with a two-RBI single to left, pushing Toronto’s cushion to 8-4. Kennedy lasted five innings, allowing eight hits and four runs. Reliever Justin Grimm had another poor outing, lasting a third of an inning, coughing up four hits and six runs, including the grand slam to Curtis Granderson. 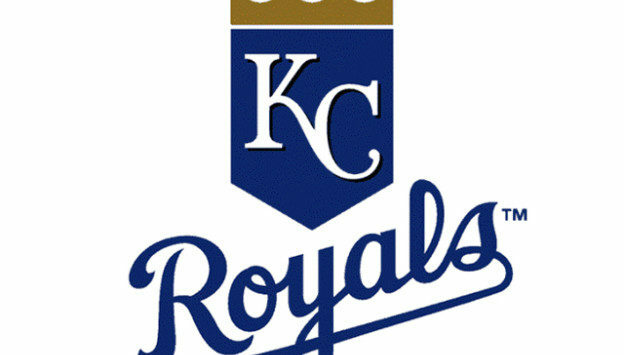 Kansas City (3-13) has Thursday off before taking on Detroit in a doubleheader Friday.